Vienna’s main attractions are around the Ring Road (German: Ringstraße) and it’s good for a day walk. 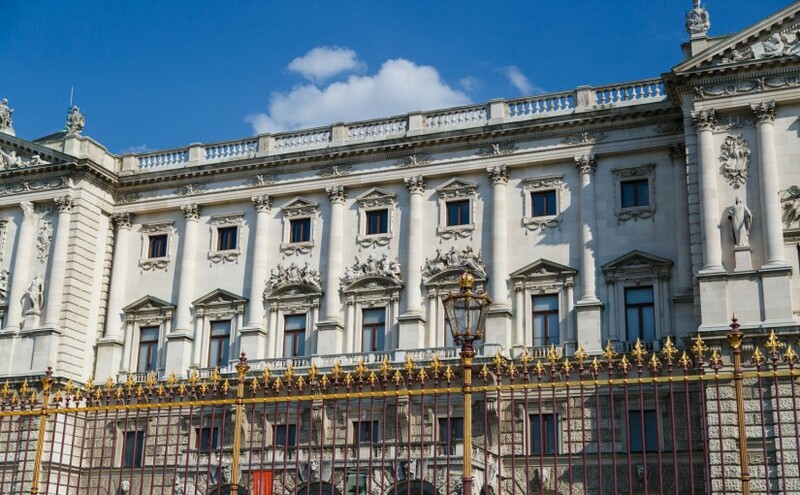 Among the attractions are the Heldenplatz, Rathaus, Austrian Parliament, the Natural history museum, and St. Stephen’s Cathedral. Most of these places had admission costs of around €10-15 each, so I decided just to marvel at the architecture from the outside. 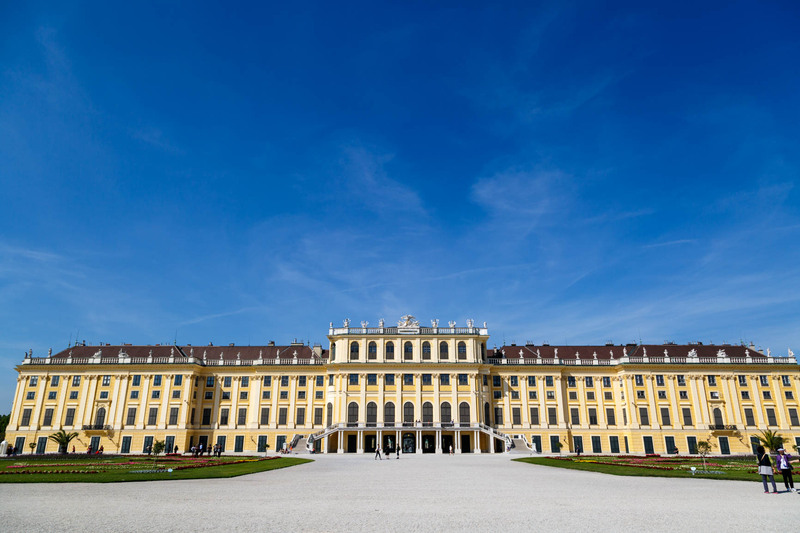 I also did a day trip to Schönbrunn Palace. The multiple ticket options were very confusing, but I settled on the “Imperial Tour” for €12,90 and thought it was enough. After a while, it all sort of just blends together. No pictures were allowed inside but the gardens outside (free) were beautiful. At the top there was also a very nice city view of Vienna.